The main skillset of a dancer is their technique. 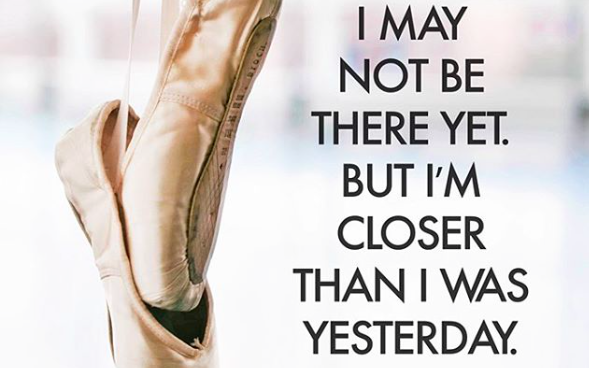 It’s something that can constantly be improved upon with dancers aiming for perfection. 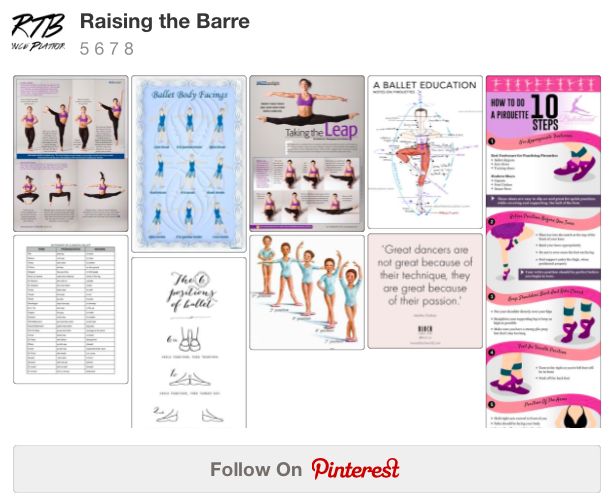 We want to raise the barre with our technique and help share tips & tricks along with terms and vocabulary to make you the best dancer possible. Why not check out our Pinterest Board 5 6 7 8 for technique tips!